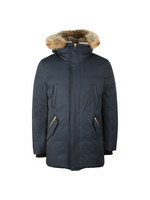 Mackage Edward Hooded Jacket in Navy. 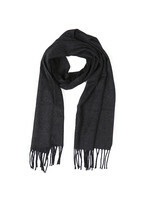 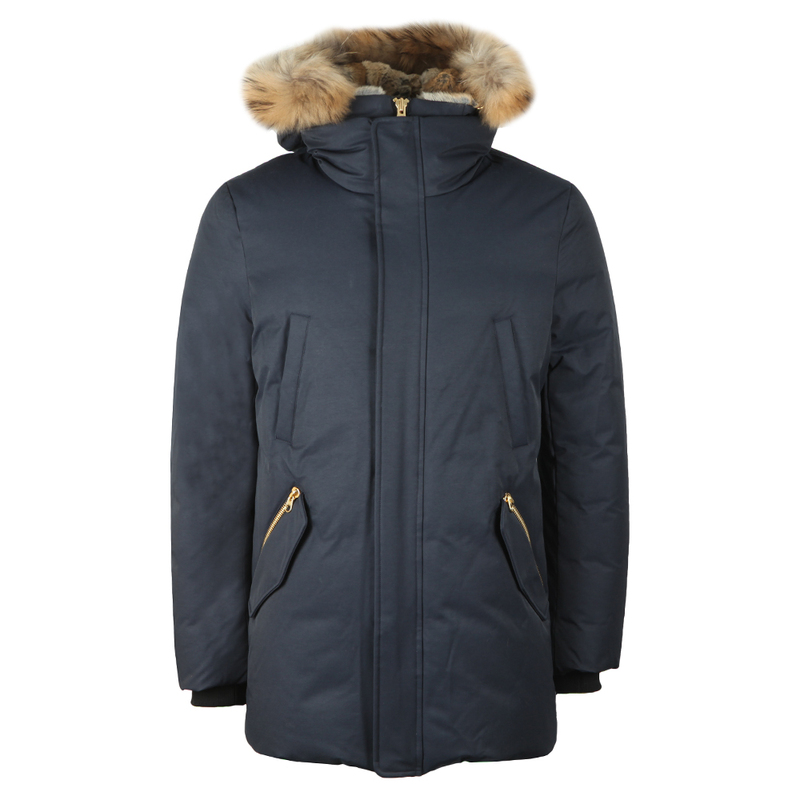 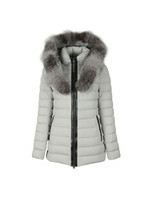 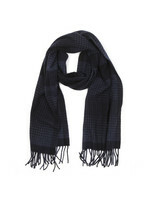 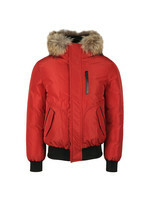 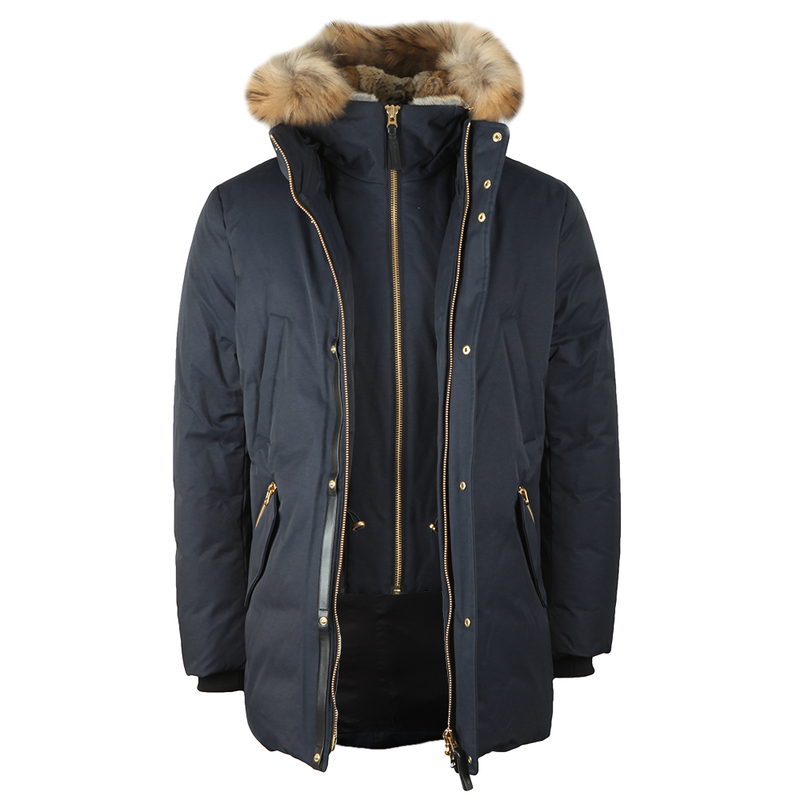 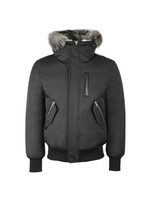 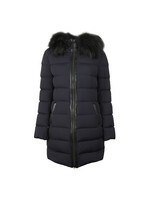 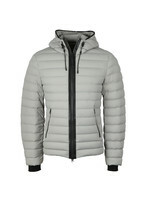 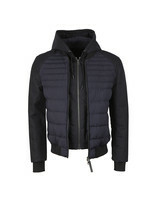 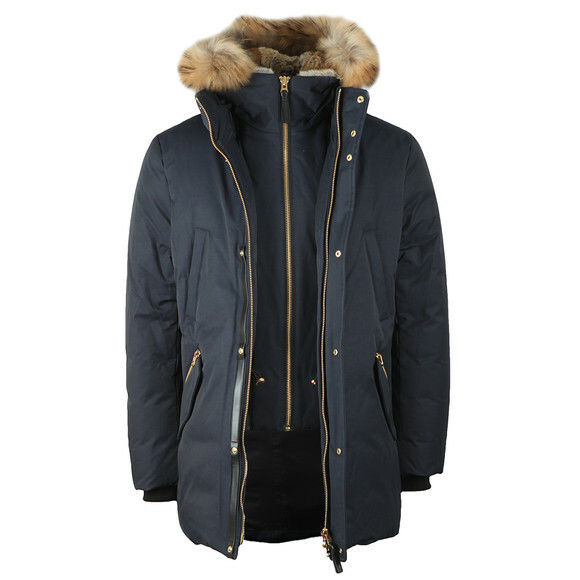 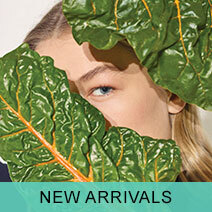 A parka-style jacket from Mackage that has been padded with a mixture of duck down and feathers for excellent warmth. 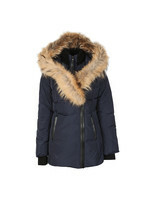 Given a zip away inner bib section that carries the hood which has a real rabbit fur lining and a removable Asiatic racoon fur trim. 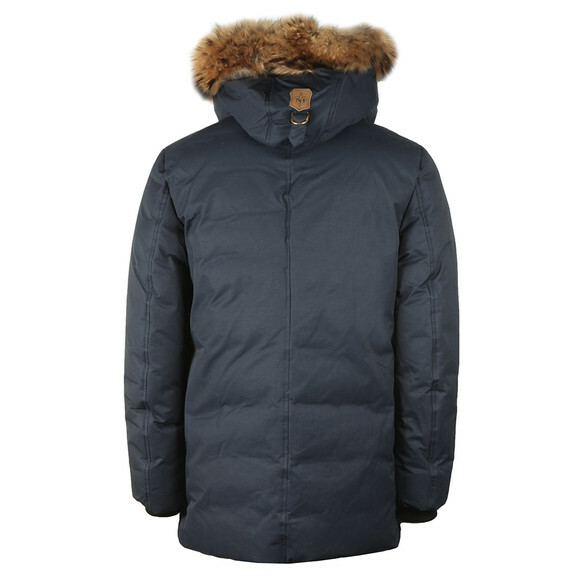 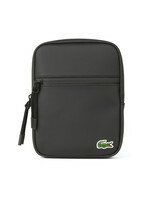 Utility pockets have been added to the waist with zipping and button entry and hand warmer pockets rest on the chest.